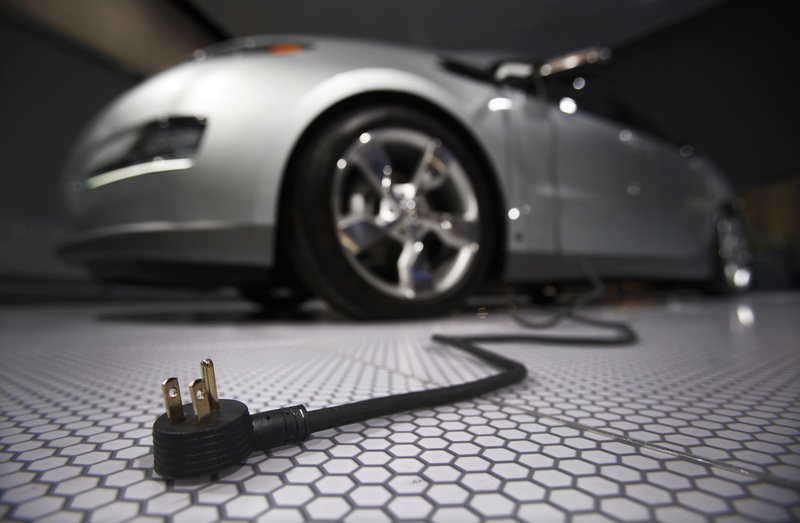 BHP reckons battery-powered cars are reaching a tipping point. Even vacuum maker Dyson is building one. And driverless vehicles could make EVs a huge money-spinner. High costs and concerns over raw-material supplies, though, will keep the combustion engine purring for years. Dyson, the engineering company best known for its vacuum cleaners, is working on launching an electric car by 2020, Reuters reported on Sept. 26. Founder James Dyson said he intends to spend 2 billion pounds ($2.7 billion) on solid-state battery technology and vehicle design. Some 400 engineers have already been working on the project for the past two-and-a-half years. Morgan Stanley analyst Adam Jonas wrote in a research note on Sept. 26 that he expects that the number of Teslas on the roads will triple by the end of 2019 from the 300,000 cars he expects to be in circulation by the end of this year. BHP Billiton’s Chief Commercial Officer Arnoud Balhuizen on Sept. 26 called 2017 a “tipping point” for electric vehicles at a Reuters event in Singapore. BHP reckons the number of electric vehicles on the roads could hit 140 million by 2035. There are currently between 1 million and 2 million in operation out of a total global fleet of 1.1 billion vehicles. On Sept. 22 Reuters exclusively reported that Volkswagen is trying to secure supplies of cobalt for up to 10 years from 2019. Cobalt is a key component of electric batteries, with the Democratic Republic of Congo accounting for more than half of supplies and reserves.